Come on, say it with me! I had so much fun hanging out with my little friend earlier this week. Her mama (who is a dear friend) stayed back with my kiddos and the rest of her brood while Ms. Five Years Old and I got to run around downtown Huntsville all on our own. What a treat! We had so much fun exploring and playing games together. She even got to hear my best impression of the Little Mermaid! 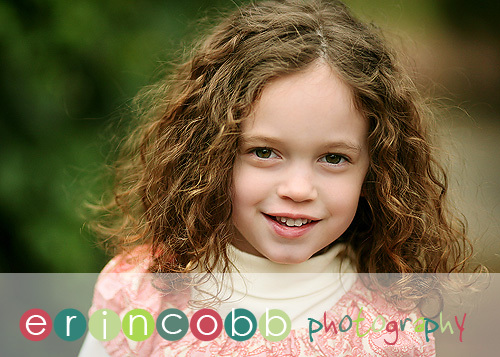 Her mom called to schedule this session a couple of months ago because she had a loose tooth. 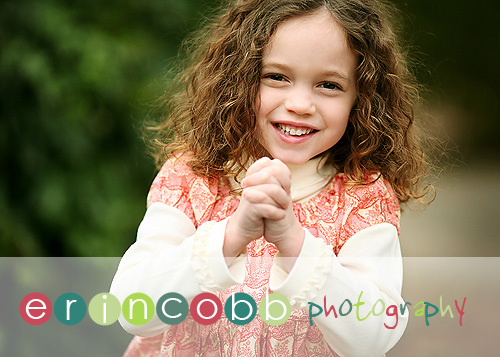 I’ve done birthday sessions and sibling sessions and even double-digit sessions (for 10 year olds!) but I’ve never done a “you’ve got a loose tooth” session! But when she explained that once the tooth was gone and her big teeth started coming in all trace of baby would be gone, I totally got it. She’s so right. 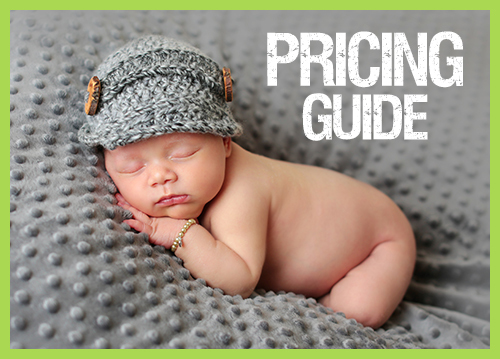 Something about little teeth in a little head = baby face. Big teeth in a little head = growing up way too fast. My husband walked by as I was proofing and nonchalantly said, “her daddy’s not gonna like those.” “Why?” I asked. “Because she looks too big.” Right. So much for the “little teeth in a little head = baby” theory. Somebody’s little girl is growing up. Wanna see my favorite shot? Oh how I love that expression! Thanks so much for the fun little miss! 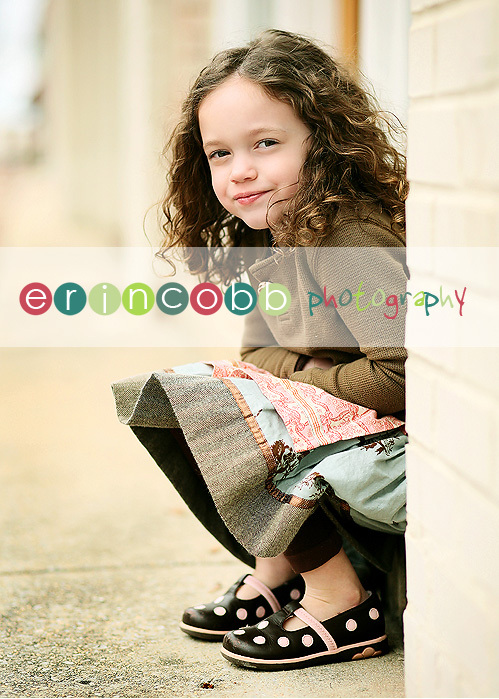 Brent – I will say that I am biased towards both the photographer and adorable subject, but I think this is my favorite session I’ve seen, and I’ve seen them all. Great work, girls! Sorry Christian, but I’m afraid you’ll need that big stick very soon. 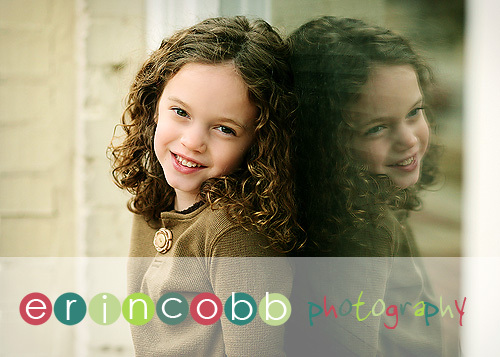 Marci – These are beautiful Erin. What a gorgeous subject and I just love her MJ clothes. She’s got style. What a little personality you brought out in these pictures. Mom – What a doll she is! You have captured all that personality in these pics! I love them! And that hair is to die for! Amy – I gotta say, she does look like quite a big girl! Especially since the last time I saw her (I think was last June). She’s super adorable, even if she is a big girl. Fabulous shots! Mandy – Erin, these met my greatest expectations! (& Christian is in awe of them too!) I can’t wait to see the rest. We have forwarded your site to all our family & the one’s on FB have gotten lots of great comments. I can’t thank you enough! 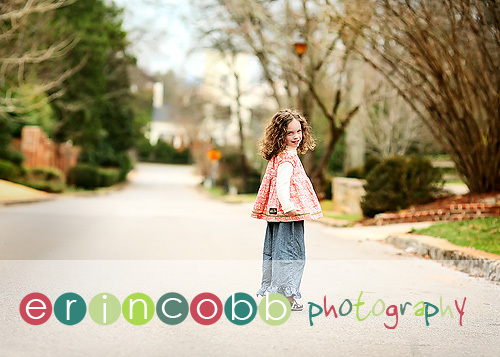 Marla – WOW, Erin, you totally rocked this session. Gorgeous light, beautiful girl, fun shots. Some of my favorites from you!! 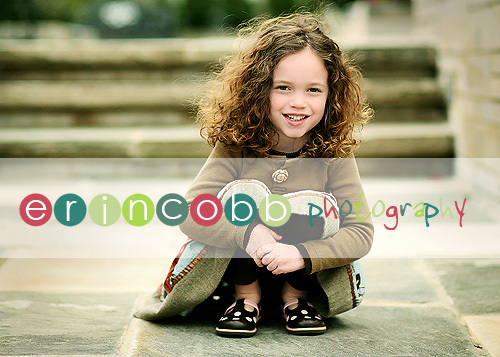 Gina – Awesome pictures and she is adorable. Start locking the doors now mom and dad. Love her clothes and you can see her personality right through the photos. Megan – She is way cute! Her hair is just gorgeous! You did an amazing job with her!! Amber H. – These photos are awesome – I love that it doesn’t look like winter. She looks adorable in her MJC outfits. Nicki – Wow, she is an adorable child! That hair!!! 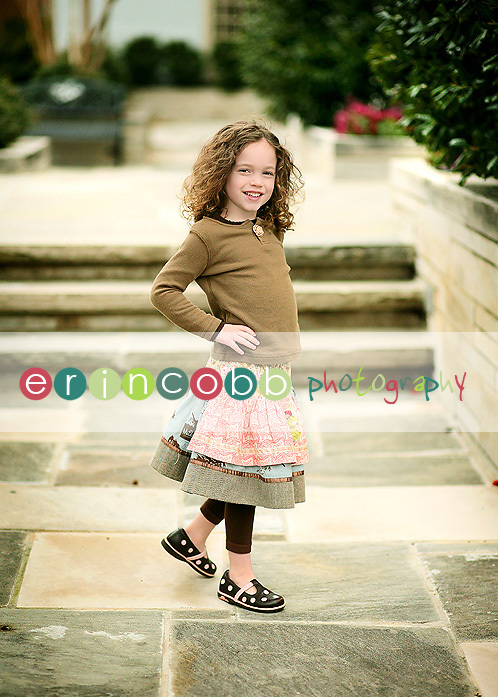 I LOVE her outfit and shoes…oh to have a little girl to dress…:-) as always, great work Erin! 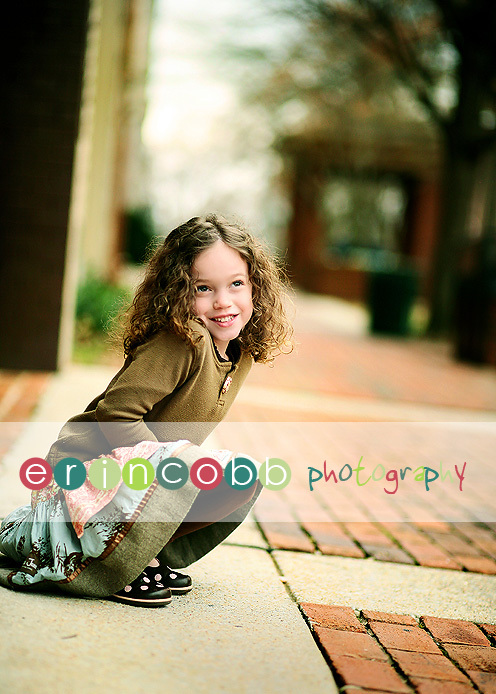 rhonda stark – awesome shots .. and what an adorable little girl! i love your favorite shot too! Debbie – These are lovely and hello Felicity hair! I’d do anything for that hair, and my hair IS curly, just not of the gorgeous kind. 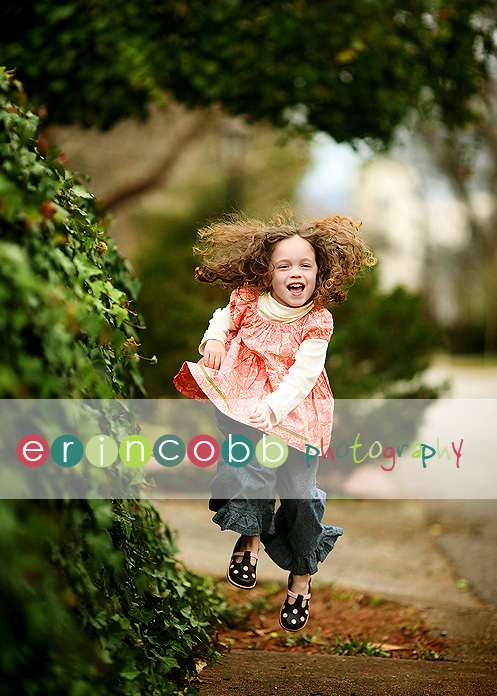 She is a beautiful “little” girl and I would imagine you captured her spirit perfectly.